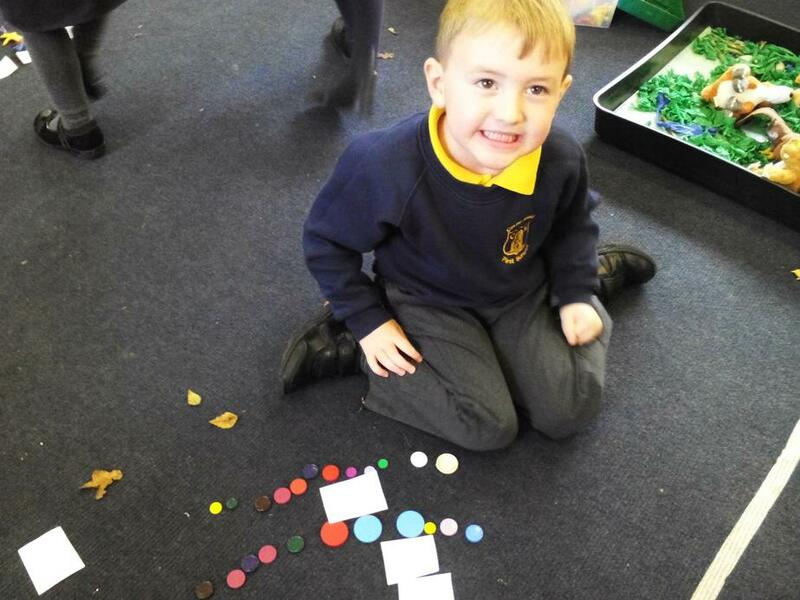 We have had a fun week learning how to count in Maths. 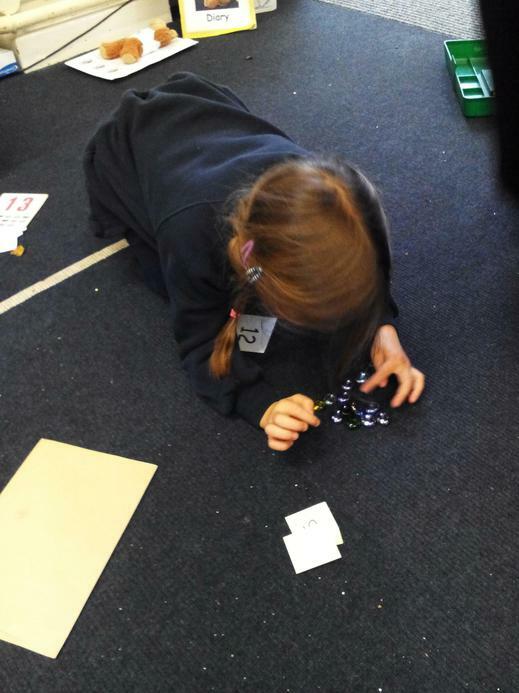 We have been playing lots of fun games to help us recognise numbers and count out objects to match. 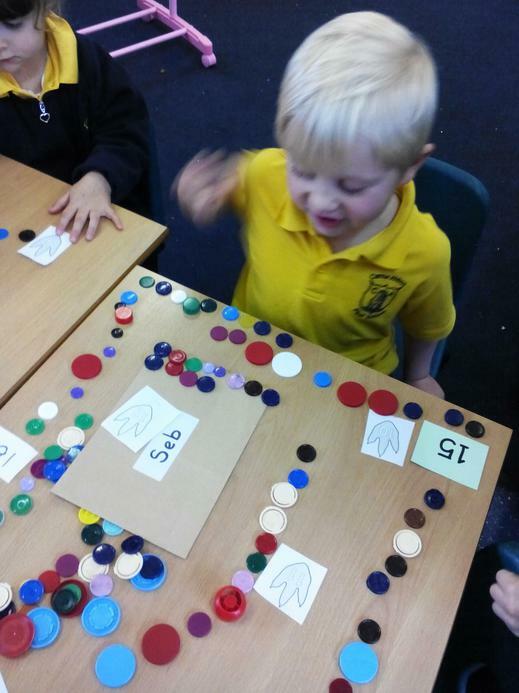 Our favourite game was picking numbers out of glitter! 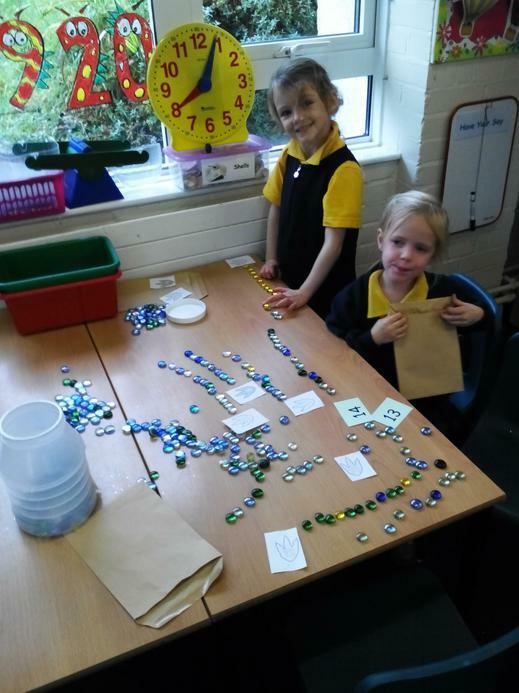 We have had a super glittery classroom this week! 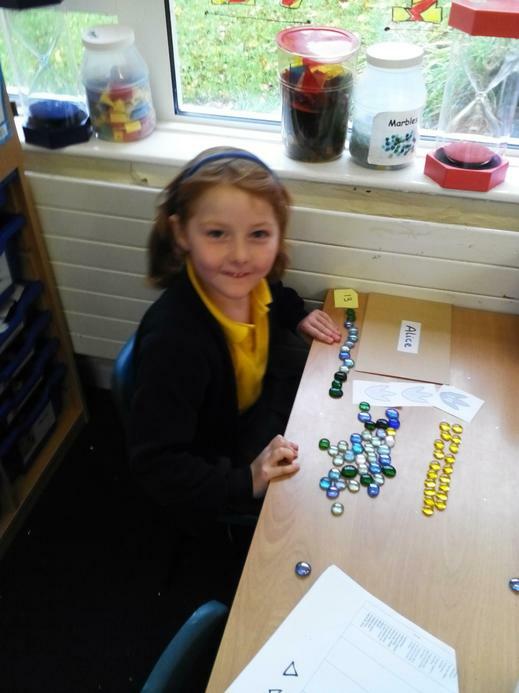 In phonics this week we have been learning the l, w, v and j sounds with Mrs Elvish and reading lots of words and captions. 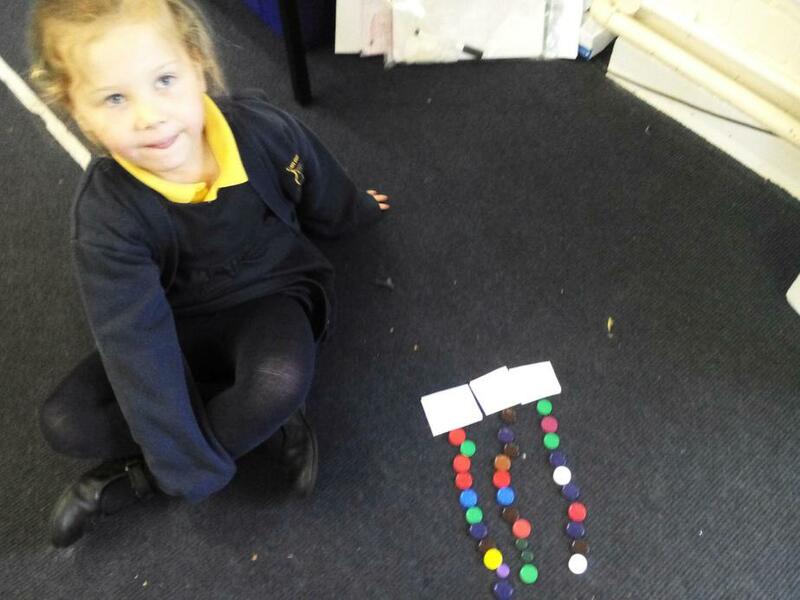 The children have been very confident and conscientious! The children have been learning how to re-tell the story of the Gruffalo and have been busy role-playing the different characters. Some of these have been videoed so do look on your child's Tapestry Learning Journey to see if they have been doing this. 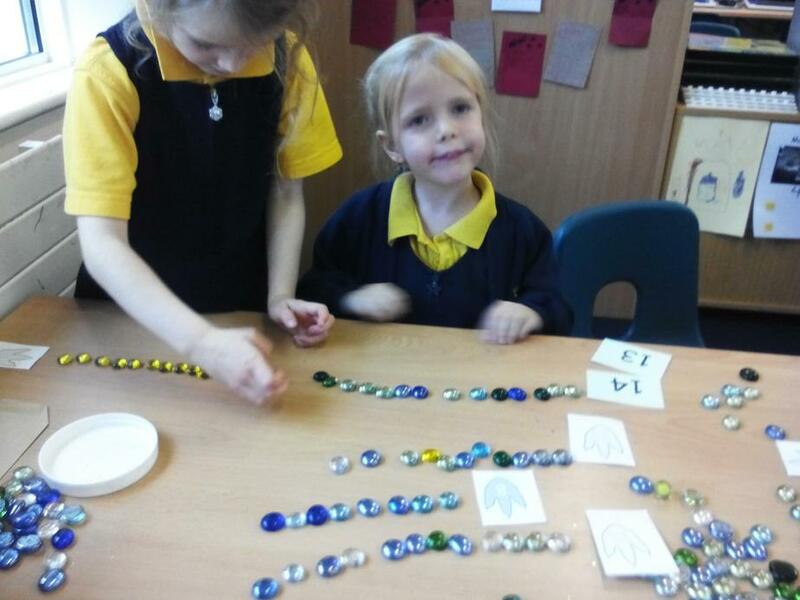 It has been wonderful to listen to the fantastic language they have been using.